Simplify Your Louisville Home Search | Joe Hayden Real Estate Team - Your Real Estate Experts! 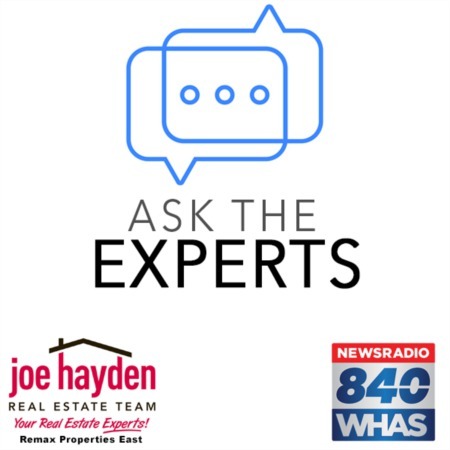 As the owner and operator of a popular online home search platform, www.JoeHaydenRealtor.com, I can share with you my insight on the challenges consumers face when using online home search tools. If you have been searching online for a Louisville home, chances are you have discovered that sometimes it is not easy to find the right home for your needs. There are many market factors affecting the inventory of suitable homes, but sometimes there is a simple reason why home buyers cannot find the home that they desire. If you want, you can open our home search tools in another window while you read this article to better understand the points that I will make. Here is the link - Louisville MLS Search. When looking at our home search tools, you will notice that you have quite a few options from which to choose before clicking the "Search" button. You will notice similar characteristics if you look on other websites. The reasoning behind giving you so many options from which to choose is sound and sincere - we want you to have full control over your search and to have the flexibility to adjust the search to your specific needs. This is a good thing!! Of course, many times good things include a compromise and from extensive experience working with web-based home search platforms, I can give you insight into a few of the challenges. Probably the biggest technical challenge faced by home buyers when using online home search services such as ours is that the data that forms the basis of the search can be incorrect. Sometimes, much more frequently than you would expect. Almost all of the best online home search platforms draw their data directly from the respective Multiple Listing Service (MLS) provider that is in charge of compiling this data. 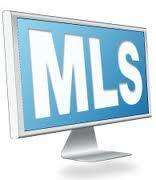 This means that if the data is entered into the MLS incorrectly, it will appear on the online home search systems incorrectly as well. To the outside observer, the solution to this problem is simple - enter the data correctly into the MLS system!! In practice, having the MLS database perfect is next to impossible and that is one of the reasons why your due diligence is critical when buying a home. For a typical home, tracking down all of the publicly available information about the home, deed information, property and survey information, plus all of the data related to the construction and other details of the home, is a daily challenge for us. If you have tried to do it on your own, you know what I mean. Even brand-new homes can lack important information contrary to the best efforts of someone to gather it. What I am saying in short is that most of the errors found on the MLS system are not necessarily willful mistakes or lack of competence on the part of the listing real estate agent - far from it. They are typically related to the fact that huge amounts of data about any particular home is simply incorrect, lacking or incomplete. The power of the internet has exposed this issue, but it has not solved it! What can you do to improve your chances of finding the right home when searching online? I have found that the best advice that I can give to you is to simplify your search dramatically. Though you have dozens of parameters you can adjust in your search, when you are starting out in your search only set a few of those parameters to begin. I suggest setting a very general price range, a general area in which to live and also include the desired bedrooms and bathrooms. By not setting every possible parameter in your search, you greatly increase the chances that you will not miss the perfect home for your needs because of an error in the MLS database. Focusing on the very basics and setting only 3-4 parameters in your search will cast a broad net over the market and will help prevent issues related to errors in the MLS system. In addition, a secondary benefit is that it will potentially expose you to housing options you may not have considered had you set the search parameters too tight. Hopefully, these suggestions will help you better understand online home search tools and improve your chances of finding the perfect Louisville home.